Sarah's family came to the Inverell dsitrict in 1898 when she was just fourteen. The family settled at the property 'Victoria Park' Mt. Russell. 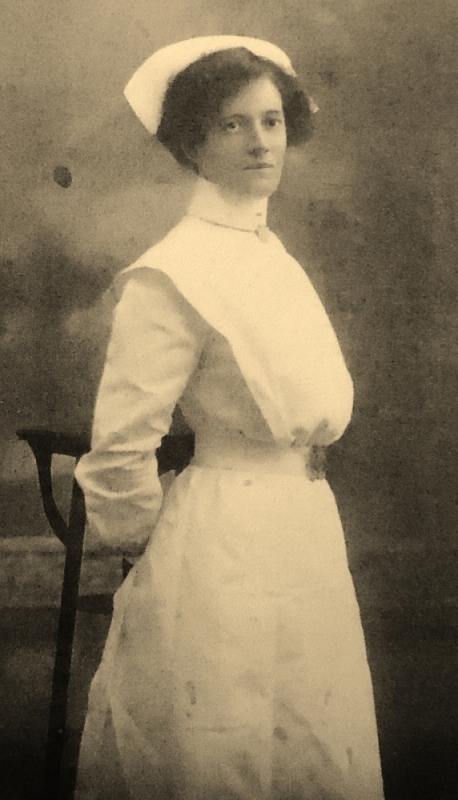 Sarah trained as a nurse at Sydney Hospital and worked at the AIF Liverpool Camp for approximately thirteen months before her appointment to the Australian Army Nursing Service on 24 August 1915. Nine days later she sailed from Sydney on the RMS Kashgar for service in Egypt. In 1917 she was assigned to 1st General Hospital in France and later to 17 Casualty Clearing Station. In February 1919 she was promoted to Sister and posted to 1 Australian General Hospital at Southall, England, before returning to Australia in August that year. After the War, Sarah worked at the Randwick Military Hospital where she was in charge of the surgical ward. She devoted her life to caring for wounded or sick soldiers until her retirement in 1944. She died in Sydney in 1960.